 Park'n It Day Camp offers five separate weeks of fun in the sun that kids can choose from, and features Regional Park explorations, swimming, fishing, hiking, arts, crafts and games. Individual swimming lessons and an Open Water Junior Lifeguard Program, where kids ages 9 to 15 can learn water safety/rescue skills, first aid, and CPR in a fun and challenging environment. 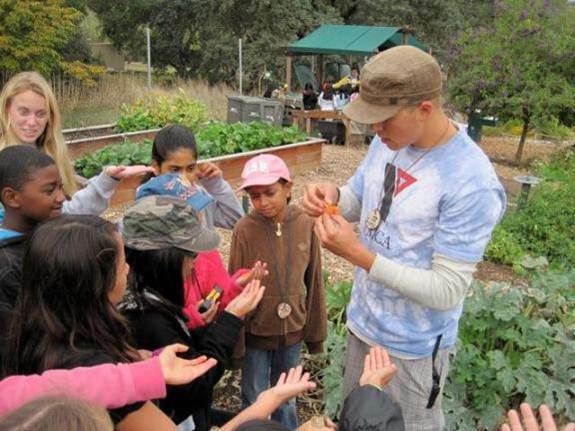 Camp Arroyo is a state-of-the-art “green” facility designed specifically for teaching 4th and 5th grade students about the environment through a fun, hands-on curriculum where they can challenge themselves to climb a rock wall, go on a hike, work in an organic garden, create nutritious meals, and compost green waste.